The church had been used as a parish hall since 1953; it lost its tower to bomb damage in 1942. 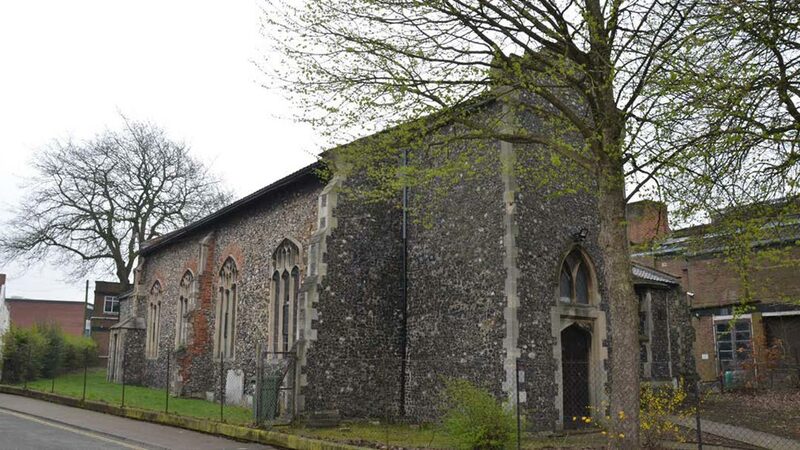 When the Night Shelter left St James Pockthorpe in 1976, it came here, and remained until 2002, when it moved to the purpose-built Bishopbridge House. The chancel arch had already been bricked up in the 1950s, so that left the nave as a large hall, which became the dormitory. The arcade was glazed, and office, showers, and WCs installed in the aisle. The chancel was used as a common room. The church was rented for a very short time by some artists, and then in 2012, the Wharf Music Academy took it on. 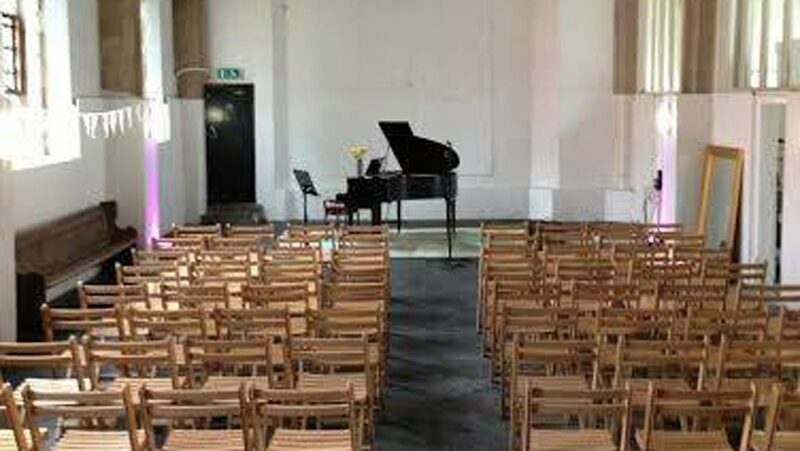 The building was brought up to standard – including replacing the showers in the aisles with soundproof teaching pods, and the upgrading of the chancel into office space and kitchen in 2013.